Tax requirements in the US market are constantly evolving, with variations at the city, county, state, and federal level. 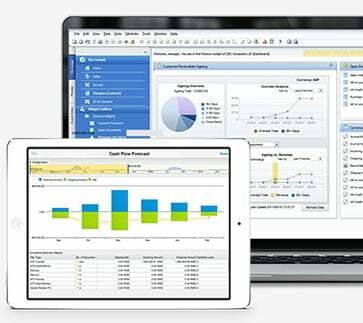 This makes tax requirement management in SAP Business One challenging. 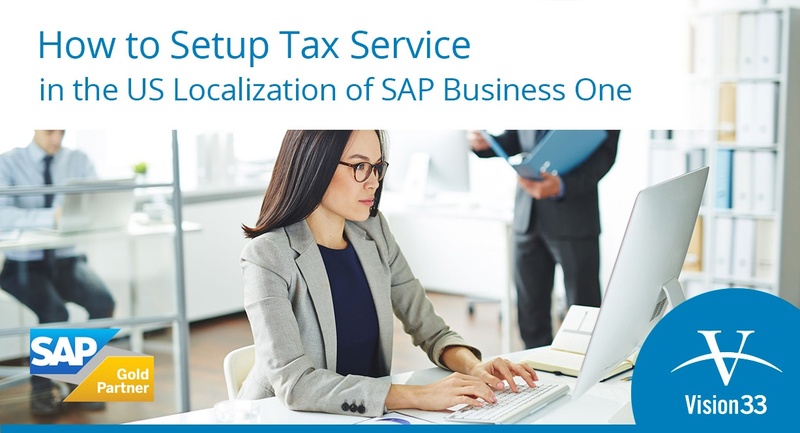 SAP Localization Hub, Tax Service (TaaS) connects SAP Business One to a tax service hub used across SAP to keep up to date with tax changes throughout the world. Please note: that these instructions will only work with the US localization of the SAP Business One from version 9.2 PL08 or higher. TaaS enables you to ensure tax compliance by accurately determining indirect taxes on transactions. The add-on works as a RESTFUL API, accepting request calls and responding in a JSON Format. TaaS provides SAP Business One with up-to-date sales tax and use tax information as and when required. It removes the need for customers to maintain tax information in SAP Business One, reducing the administrative burden of doing so. When relevant marketing documents are produced in SAP Business One, a call is placed on TaaS to provide the required tax information, this information is then stored in SAP Business One. The SAP Business One US Localization is integrated with TaaS. Options exist in SAP Business One to activate TaaS and provide the required information. SAP Business One uses Tax Rate repository values from TaaS but all tax calculations are made in SAP Business One. To help our readers we have a useful guide on tax service in the US version of SAP Business One. Check it out!